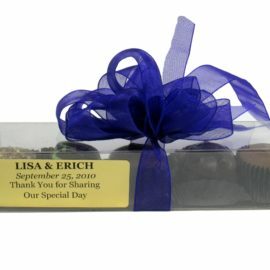 Party Favors – Chocolates by Leopold, Inc.
Chocolates by Leopold has helped to make 100’s of parties special with our unique Party Favors. 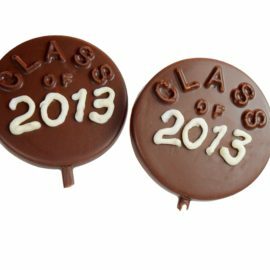 From weddings to showers, from Bar Mitzvahs to Confirmations, from Sweet 16ths and Quinceaneras to Graduations our Party Favors add a bit of flavor. 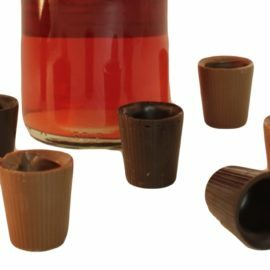 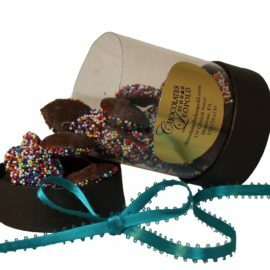 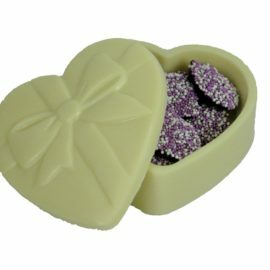 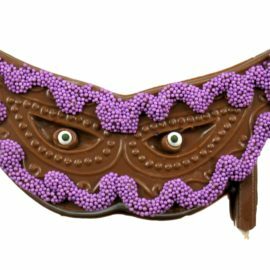 Let Leopold create something to enhance your occasion using his blend of milk or dark chocolate in a uniquely designed and packaged Party Favor. 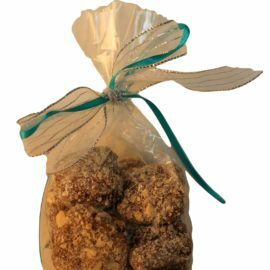 Contact us or call (570) 278-1230 and ask for your party favors.